Amulu the Rabbit looking for a new home. She's hyper and fun to be with. She's good with people. 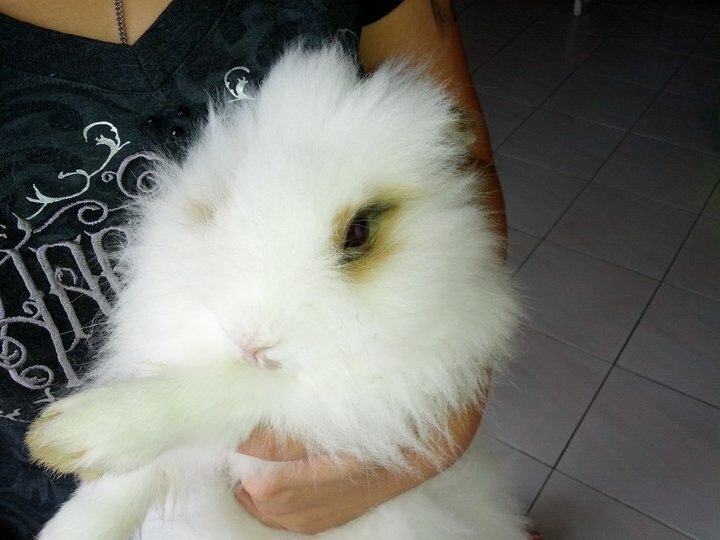 She's an Angora, healthy and around 2 years old. Please let me know if you'd like to give her a new home or know someone who could.